By spending time in the word of God, we develop a closer relationship with him. The following is a roundup of various free bible studies for women, young adults and the young at heart. Get inspiration for bible study topics for youth group lessons. If you are struggling with getting started with a bible study routine, be sure to check out the post, “How To Read The Bible: The Beginners Guide“, for tips and additional resources. Have you come across other free Bible Studies for women? Let me know in the comments below, I would love to add them to the list. Studying bible characters is a wonderful way to read about people with similar life struggles and learn lessons on how they dealt with the situation which we can apply to our lives today. If you are a female you might consider reading about Eve or Hannah or perhaps bible character studies on the ministries of key characters in the Bible would be of interest. Whatever your reason for wanting to to study Bible characters, here are a few you can consider checking out. 100 Days with Christ is a free Bible reading plan that takes you chronologically through the life and ministry of Christ in all four gospels. The accounts of Jesus’ life, teaching and ministry are harmonized in Matthew, Mark, Luke and John and then divided it into daily chunks for Bible reading. The book of Esther is a beautiful story of one woman who courageously gave of herself for the will of God and His people. This is a great study for new believers, as well as, those who just can’t get enough of reading and thinking about Jesus’ life. And about what all Jesus did here means for us. The Book of James gives much practical instruction on how to live out our faith. James focuses on the practical demonstration of one’s faith through good works. Do you ever wonder, “How could God love me?” Or “Could God really forgive me?” Or “What will the Judgment be like?” Find the answers as we look at the life and prophecy of Hosea. A beginners bible study and reading plan, developed by Loving Christ Ministries. The God of Miracles. Have you ever needed a miracle? Or wondered why some people get healed when you pray for them and other people don’t? We are so blessed to serve the God of Miracles, but we often struggle to believe a miracle is possible for us personally. It’s so easy to get offended when healing doesn’t come, and begin to believe those kinds of things don’t happen anymore. Not because scripture tells us to expect the miracles to end, but because we’ve come to believe our experiences or lack of experiences more than we believe the Bible. Maybe we just need a reminder of the miracle working God we serve to build our faith. If you have ever wondered who Jesus Christ REALLY is or questioned His relevance in your life, I invite you to join us for the “Before I Go” study. He knew His hour had come—His time on earth was short—so He did what any good leader would do: He offered tender instruction to His disciples, assured them of His love, and gave them one final assignment. Body Image struggles, Identity crises are real. Ever heard those lies that say ‘you are not good enough’, ‘you are not beautiful’, ‘you can’t fit in’? Dive into this beautiful study on raising an Esther generation. As young adults, we know we should be spending time with God, but often find it challenging amid the busyness of life. Here are a few topical bible studies to guide you through your ever changing transitions as a young adults. The studies are simple and take just a few minutes per day. 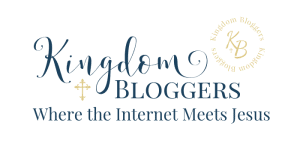 Have you come across a free bible study for college girls that you love? Let me know in the comments below. The most important lesson you can learn is to Trust the Lord. 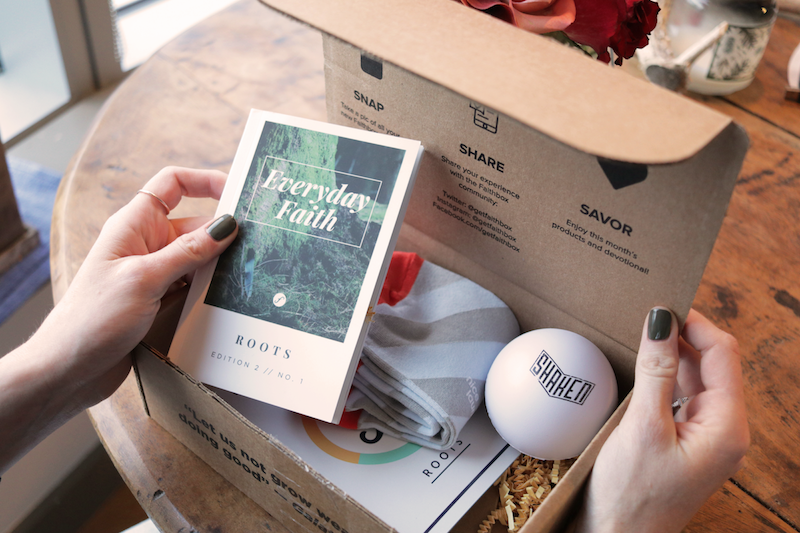 The process is not an easy one, but this Devotional will give you the tools and insight you need to get started – for free! In this study of Proverbs you will find instruction for personal conduct, character, godliness, sexual relations, debt, child-rearing, ambition, wealth, business, politics, revenge, alcohol, and much more. Each theme has a worksheet to download with a verse to study for the week. 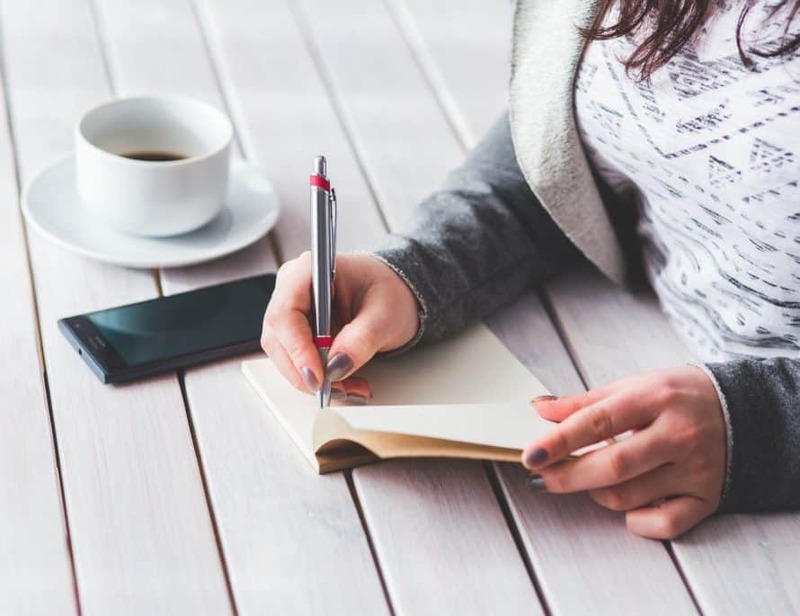 The worksheet encourages you to write the verse, log your observations as you read, journal the application for the scripture in your life and also write down a prayer. The Book of Genesis gives the beginning of the history of the universe and mankind and God’s dealings with man. Genesis is where all of life as we know it began. In this book God answers for us some of the most basic questions of life. This Study contains five weeks of content all about biblical womanhood! This study breaks down the attributes of popular female figures in the Bible and equips you to translate these attributes into your own life. The struggle is real but so is God. This is a 5 day bible study guide developed by Misty Phillip. Is God part of your health and fitness goals? Can you see God’s love for you when you look into the mirror. This 6-week guide encourages you to invite Jesus into your daily life and experience peace with your body once and for all. In this guide you’ll find:Weekly memory verse, Encouragement for your week and discussion questions that can be used in a small group or as part of your own reflection. Unearth 31 exciting gems from Proverbs 31—a diamond a day for a month—in a fresh devotional that will reassure you of your precious worth, and help you to live out your purpose and passion with wisdom and strength. A mini bible study on Proverbs 31, developed by Coffee Time With Him. 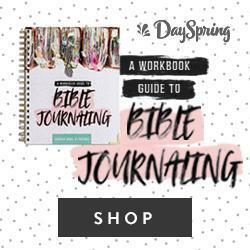 This 10 day Bible Study will teach you to: Use story to connect with God’s Word each day. Be prepared for life’s battles and able to hold your ground. Get out of survival mode and start playing offense. This 3 week study will equip and empower you to hear God’s call, learn how to discern His voice and find the strength and courage to step out in faith and follow your call! Finding Confidence and Clarity in where God wants you. Do you sometimes feel you are too busy for Bible study? Do you long to grow in your Christian faith, yet struggle to find the right place to start? Isaiah 43 is easily one of my favorite books in the Old Testament because it shows me that identity has nothing to do with me and everything to do with what God has done for me, while at the same time helps me identify the false idols in my life as well as cling to God’s promise of redemption. If you were blessed by this roundup, I would love if you would share this post so others might be blessed as well. Do you offer a free bible study that I could add to this list of resources for young adults? Send me an email at [email protected] and I would love to include it!